Professional Exterminator - No Hassle and No Contract! Did you know 90-95% of homes have mice? Do you have problems with wild animals, annoying birds or even pesky insects? Every year, thousands of people in the Greater Milwaukee Metro Area are bothered by raccoons, squirrels, bats, Asian beetles, and a wide variety of other pests. 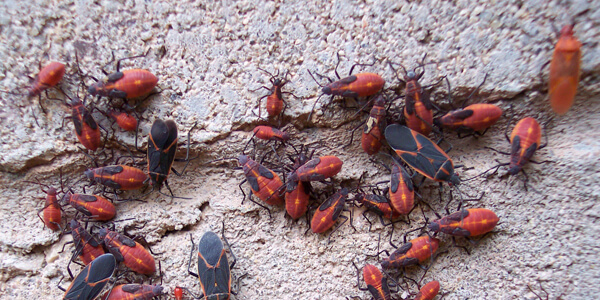 If not taken care of quickly, the damage caused by many of these creatures can cost homeowners hundreds of dollars. Today’s social media platforms give the general public an increased awareness of the health related issues associated with rats, mice, skunks, bats, raccoons, and even stinging insects. Our company is designed to help you with any and all of your critter control needs. ADVANCED WILDLIFE CONTROL Inc. is a full-service pest control and wildlife removal company that is entirely family-owned and -operated. We have been in business in Southeastern Wisconsin for over 30 years. We service all of Waukesha County, Washington County, Ozaukee County, and Milwaukee County. Our services include animal relocation and removal, a full range of pest control, insulation removal, attic sanitation, bird prevention, deck trenching, animal feces removal, mosquito control services, home pest inspections, dead animal removal, and even basement sealing. When the ants go marching one by one – we spray, we spray! Do you have a bat flying around in your home? 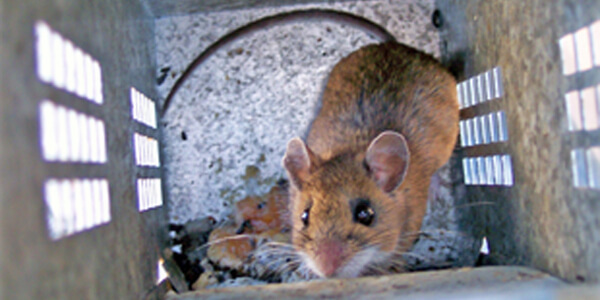 Do you know 90-95% of homes have mice? Birds commonly nest in bathroom vents. Recent surveys have shown that most homes are grossly under insulated. Professional Exterminators - No Hassles, No Contracts! Advanced Wildlife Control Inc. started in 1988 when the Department of Natural Resources (DNR) decided to leave the wildlife removal business and let private firms do it all. We service all residents and businesses in Milwaukee County including Bayside, Bay View, Brown Deer, Butler, Cudahy, Fox Point, Franklin, Glendale, Greendale, Greenfield, Hales Corners, Milwaukee, Oak Creek, River Hills, Shorewood, South Milwaukee, St. Francis, Wauwatosa, West Allis, West Milwaukee, Whitefish Bay, and West Milwaukee. We service all residents and businesses in Ozaukee County including Belgium, Cedarburg, Cedar Grove, Grafton, Fredonia, Mequon, Port Washington, Random Lake, Saukville, Thiensville, and Waubeka. We service all residents and businesses in Washington County including Addison, Allenton, Barton, Boltonville, Campbellsport, Colgate, Erin, Farmington, Germantown, Hartford, Hubertus, Jackson, Kewaskum, Kohlsville, Newburg, Plat, Richfield, Rockfield, Saylesville, Slinger, Trenton, Wayne, and West Bend. 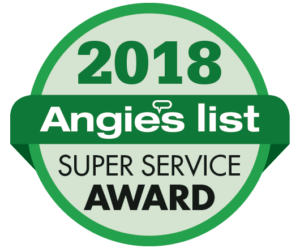 We service all residents and businesses in Waukesha County including Big Bend, Brookfield, Chenequa, Delafield, Dousman, Elm Grove, Genessee Depot, Hartland, Lac La Belle, Lake Five, Lannon, Lisbon, Menomonee Falls, Merton, Mukwonago, Muskego, Nashotah, North Prairie, New Berlin, North Lake, Oconomowoc, Oconomowoc Lake, Okauchee, Pewaukee, Stone Bank, Sussex, Vernon, Wales, and Waukesha. Why should we hire you if we have mice in our house? 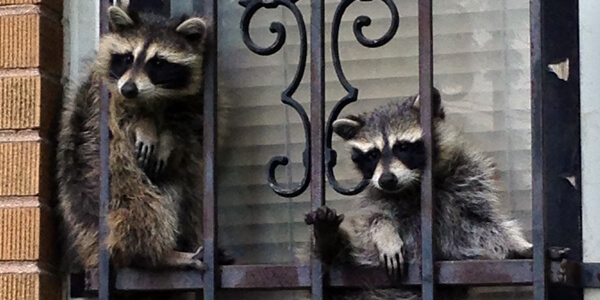 What happens when you lock a female raccoon from her babies?